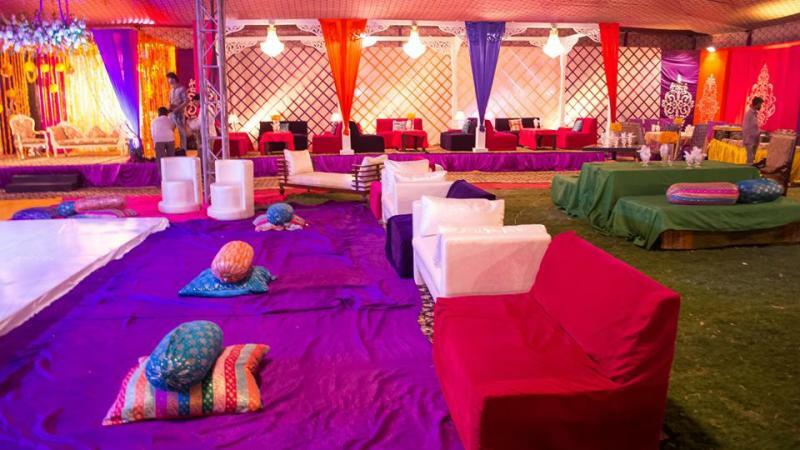 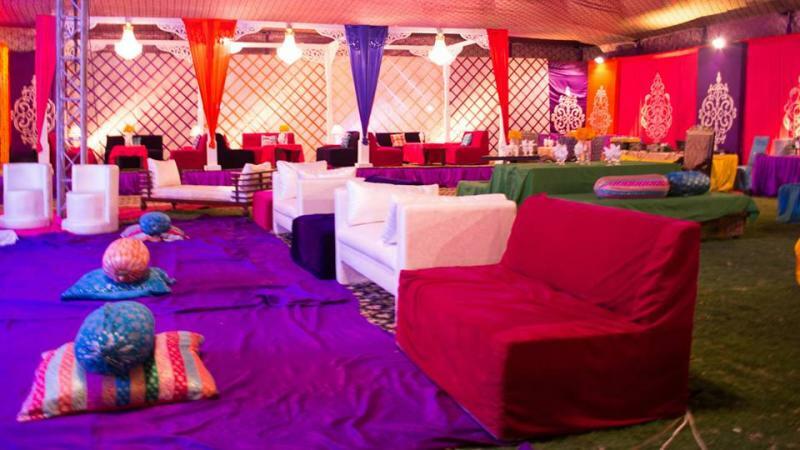 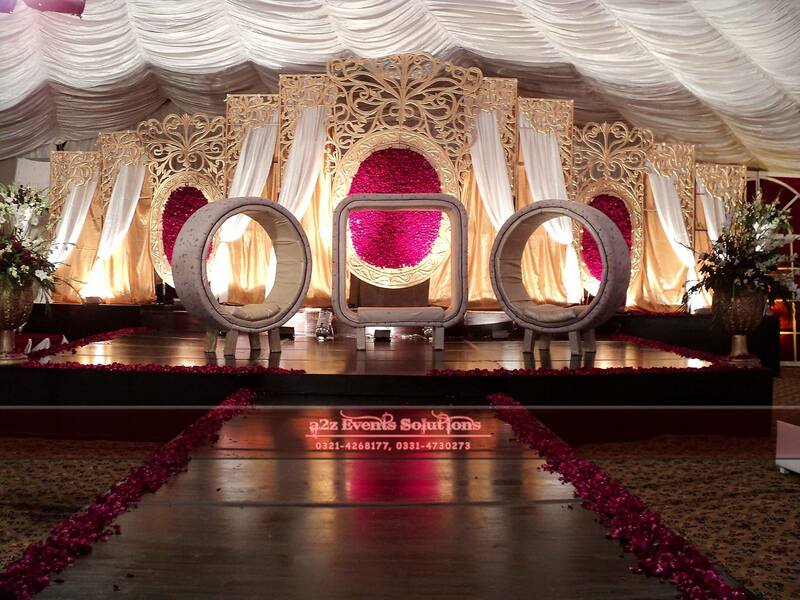 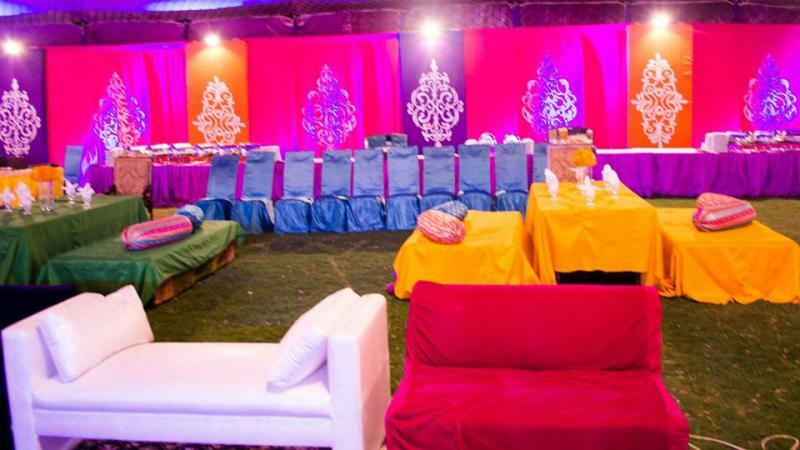 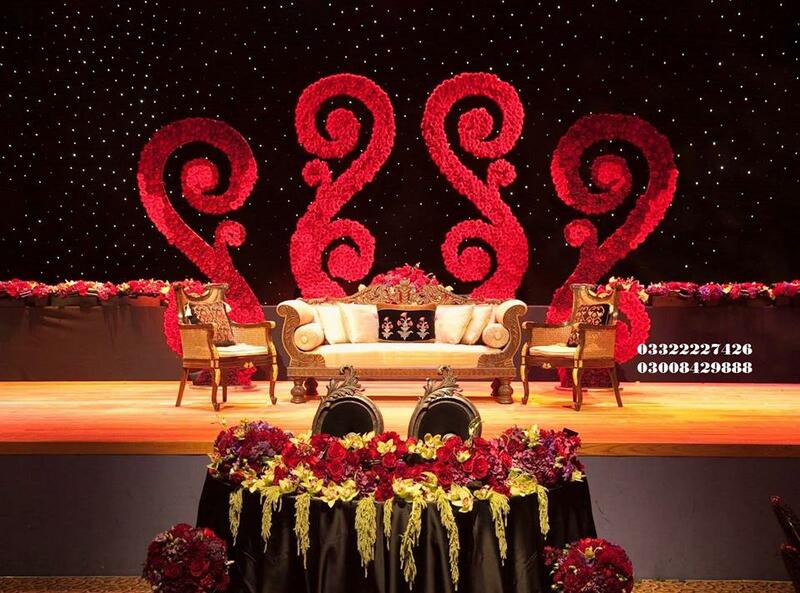 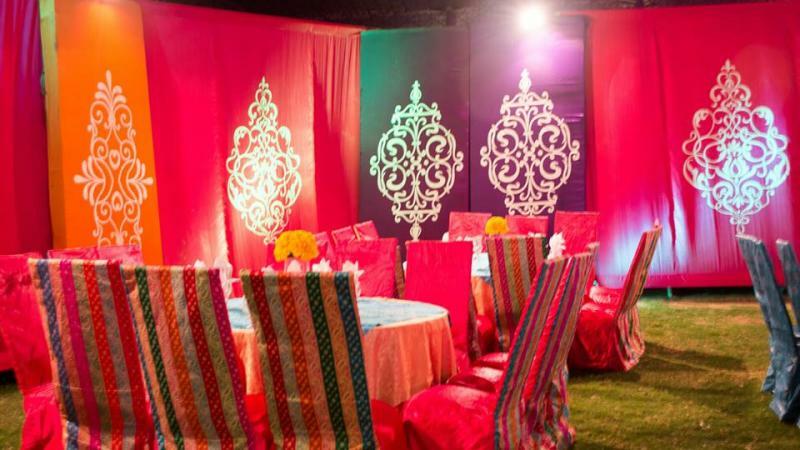 Mubarak Caterers & Decorators is one of the best Wedding Planners in Karachi. 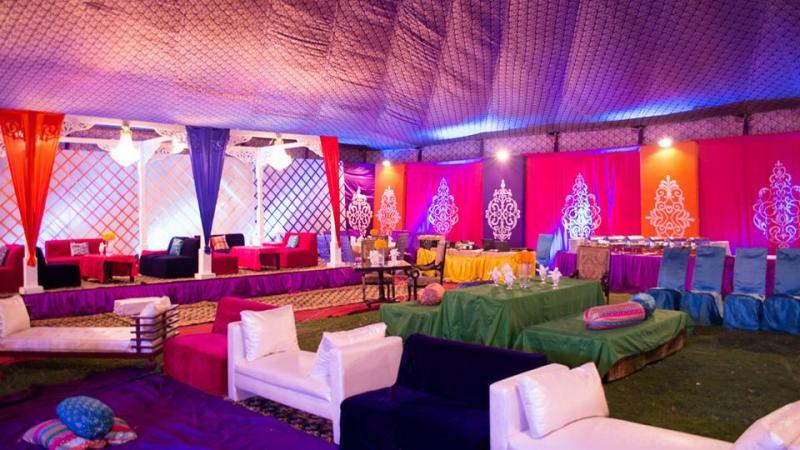 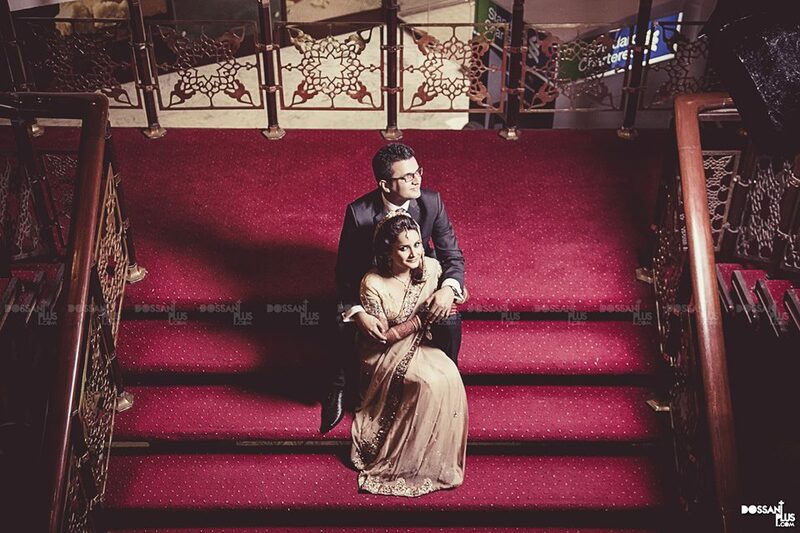 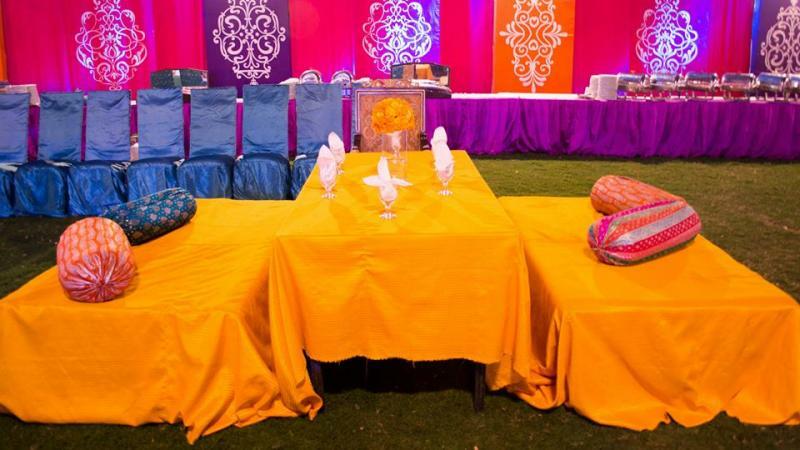 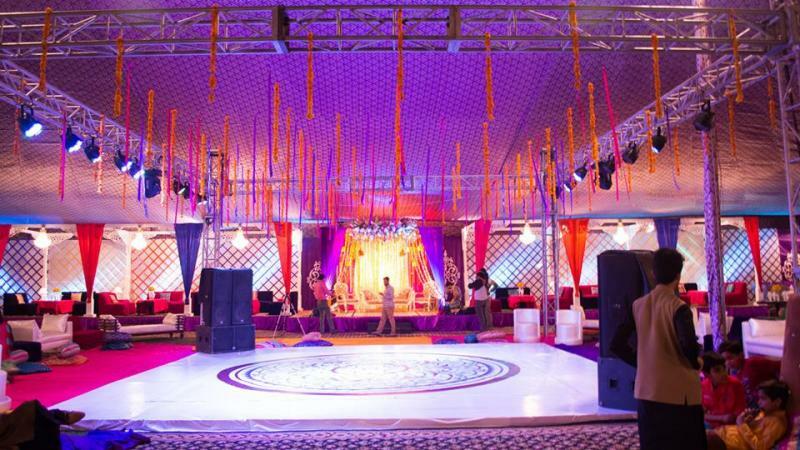 If you are looking for the best Wedding Planners in Karachi and you like the work of Mubarak Caterers & Decorators then send an inquiry now and we will connect you with Mubarak Caterers & Decorators as soon as possibe. 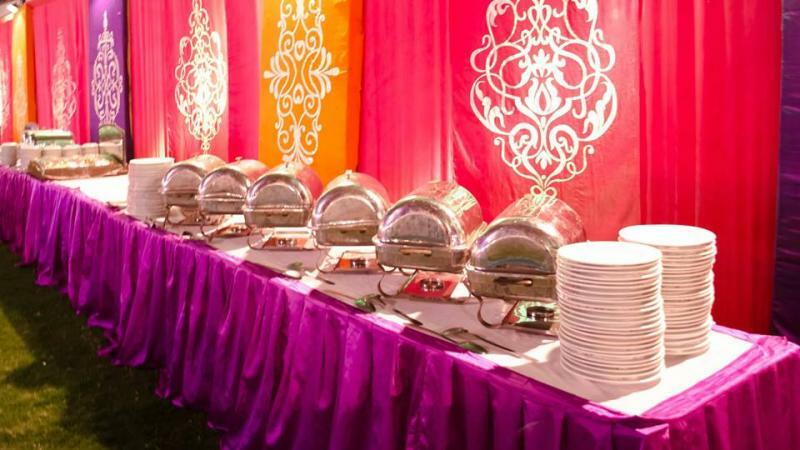 Mubarak Caterers & Decorators is a well organized firm which is offering high-class quality of food and catering and we have decided to give the services to organizations.